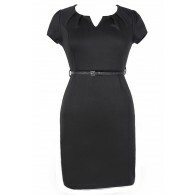 This cute and classic wrap dress is perfect to wear to the office and then out for drinks afterwards. The All Wrapped Up Longsleeve A-Line Wrap Dress is made of a silky fabric. It has a crossover neckline, long sleeves, and a tie off to one side. 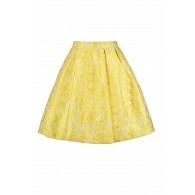 The skirt has an A-line cut and is fully lined. 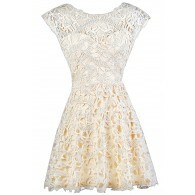 This dress looks adorable paired with pumps or heels and a clutch. Try rolling the sleeves up to create a different look. 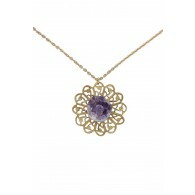 Wear this in the summer with wedges or flat sandals for a casual glam day look. Details: Skirt is lined. 100% polyester. Lining: 100% polyester. Hand wash cold water separately. Color will bleed. No bleach. Hang to dry. 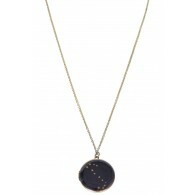 Small measurements: Length from top of shoulder to hemline: 34". Bust: 32". You have added All Wrapped Up Longsleeve A-Line Wrap Dress in Black into Wishlist. 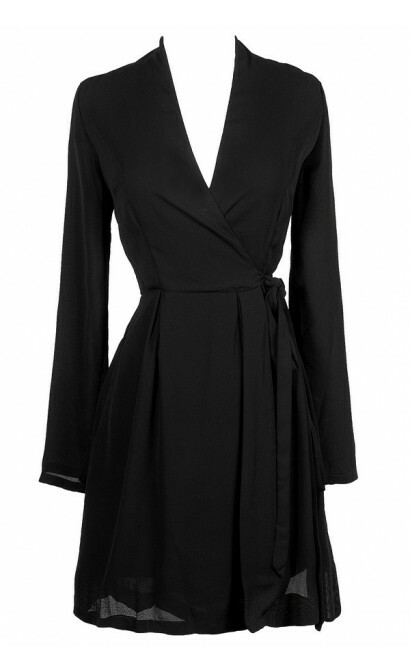 You have added All Wrapped Up Longsleeve A-Line Wrap Dress in Black for Stock Notification. 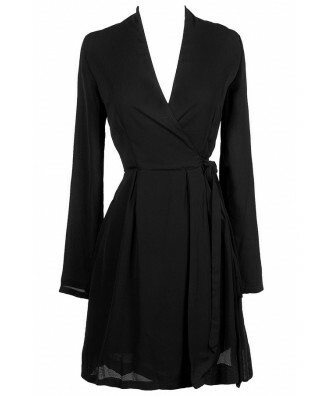 You have set All Wrapped Up Longsleeve A-Line Wrap Dress in Black as a loved product. 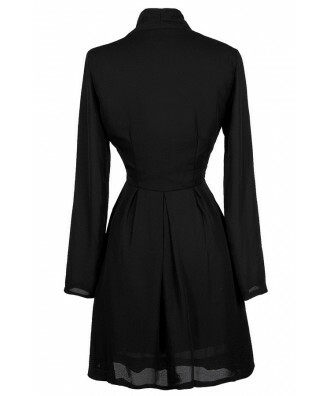 You have removed All Wrapped Up Longsleeve A-Line Wrap Dress in Black as a loved product.